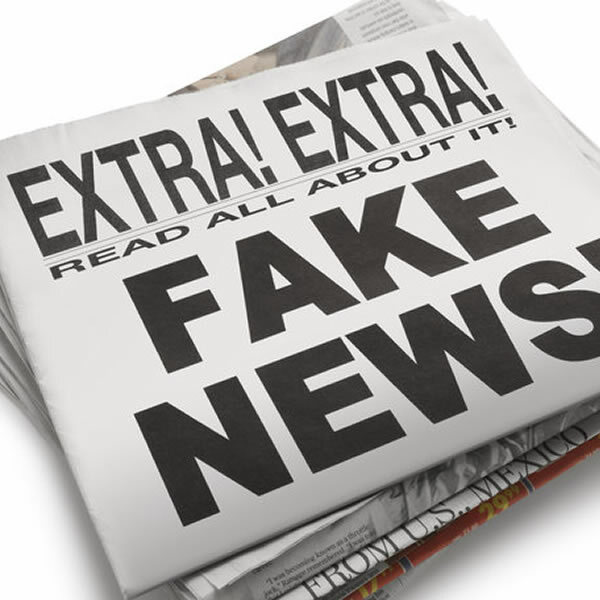 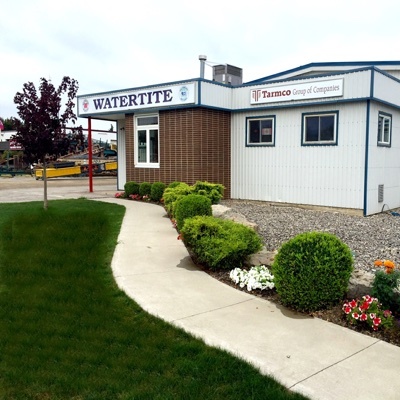 Catch up on current roofing technology, construction updates and Watertite corporate news. 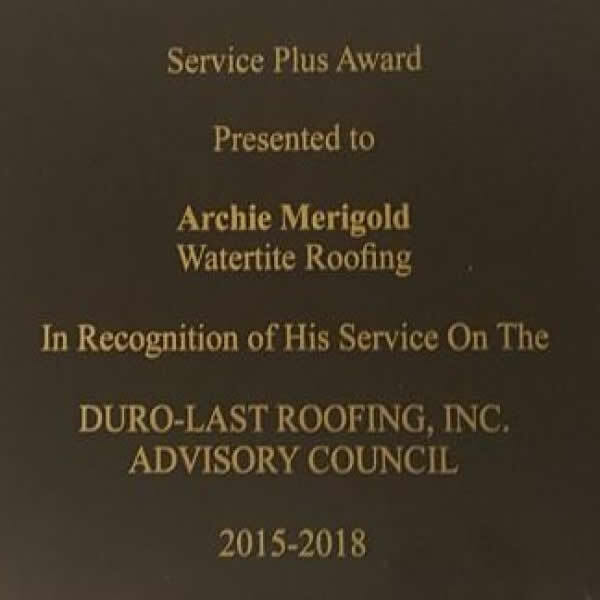 Over 40 Years In the Roofing Industry! 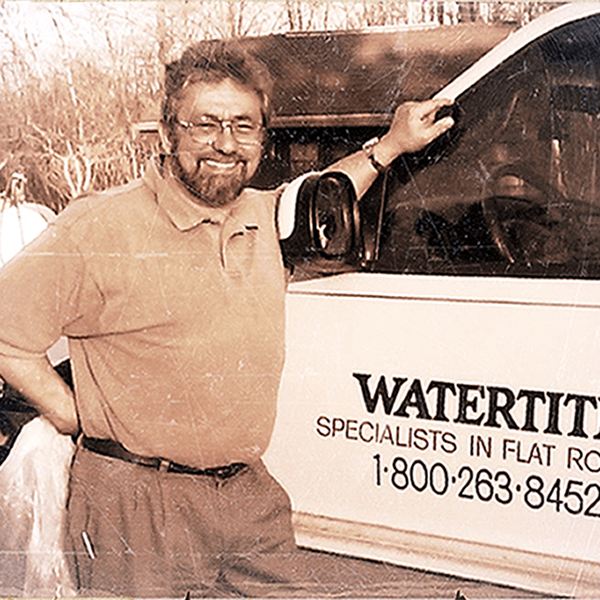 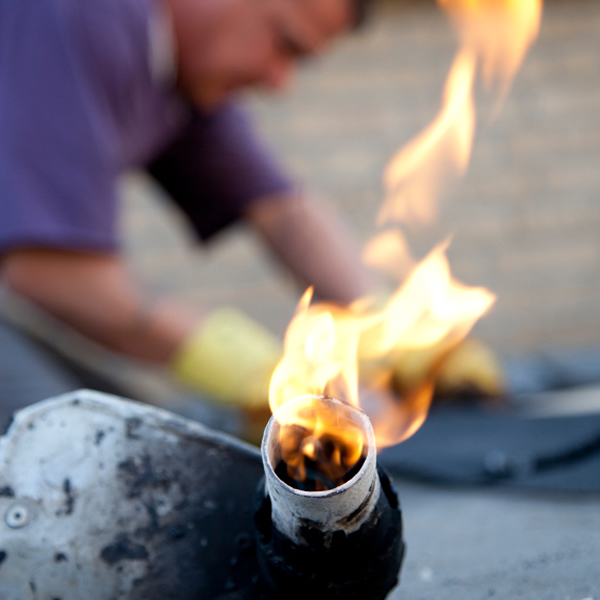 Watertite Roofing (flat roofing specialists) was established over 40 years ago - our specialty service is the installation, repair, replacement, retrofit or maintenance of commercial, institutional and industrial flat roofs. 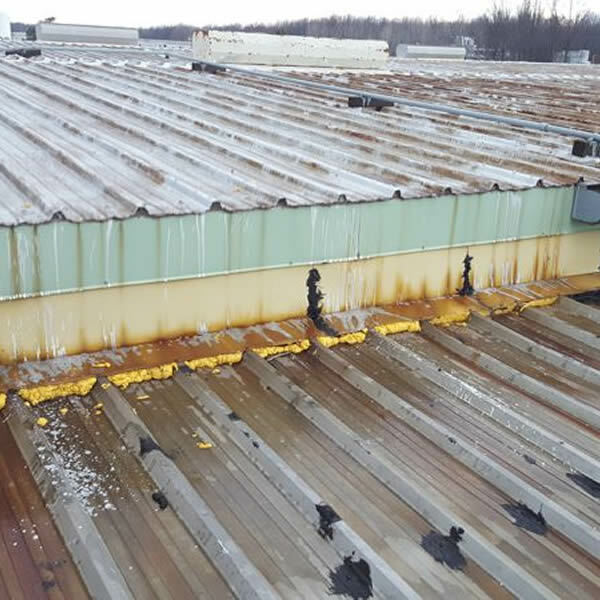 We help customers in Hamilton, Mississauga, Burlington, Etobicoke, Niagara Falls, St. Catharines, and other locations in Ontario, find solutions to their flat roofing challenges. 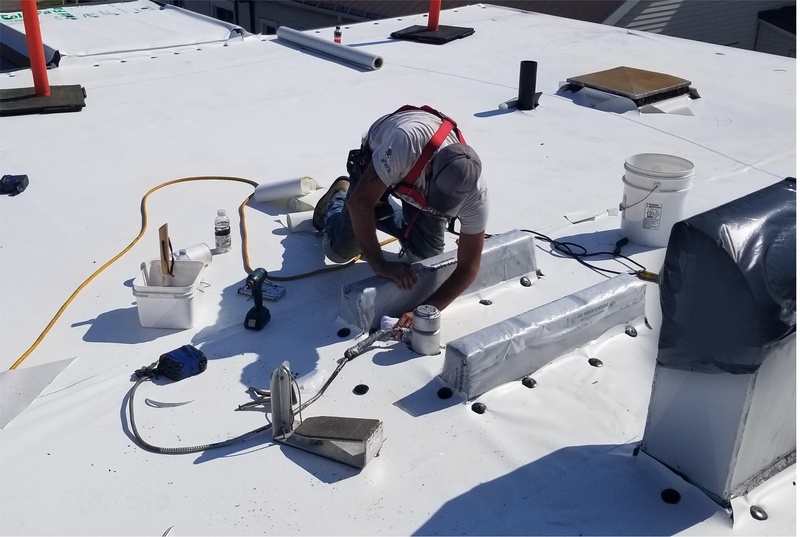 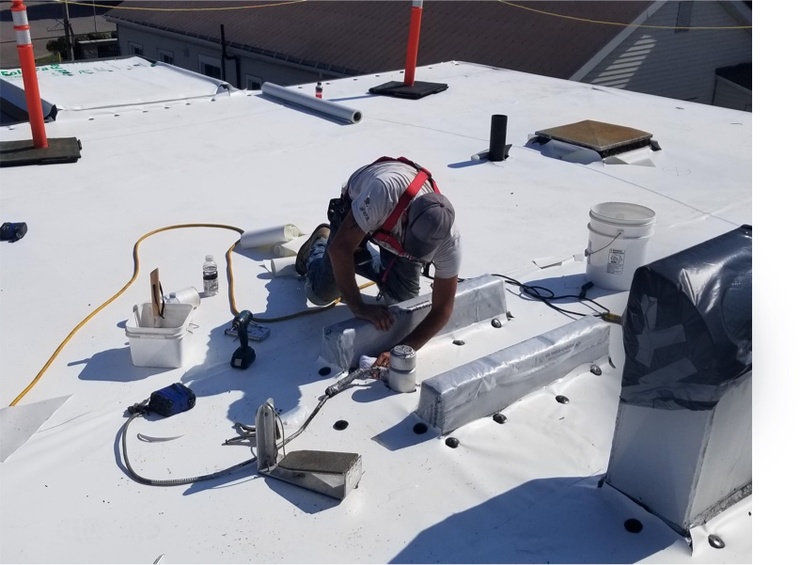 Our company has solved leaky roof problems for thousands of customers seeking waterproofing results that will protect their buildings, businesses and properties. 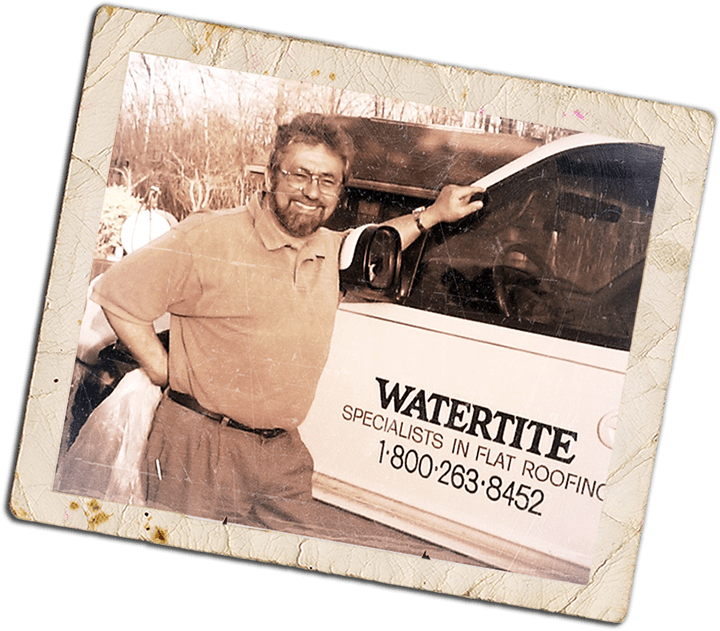 Watertite Roofing is a family values based construction business incorporated in the mid-seventies now operating over 40 years. 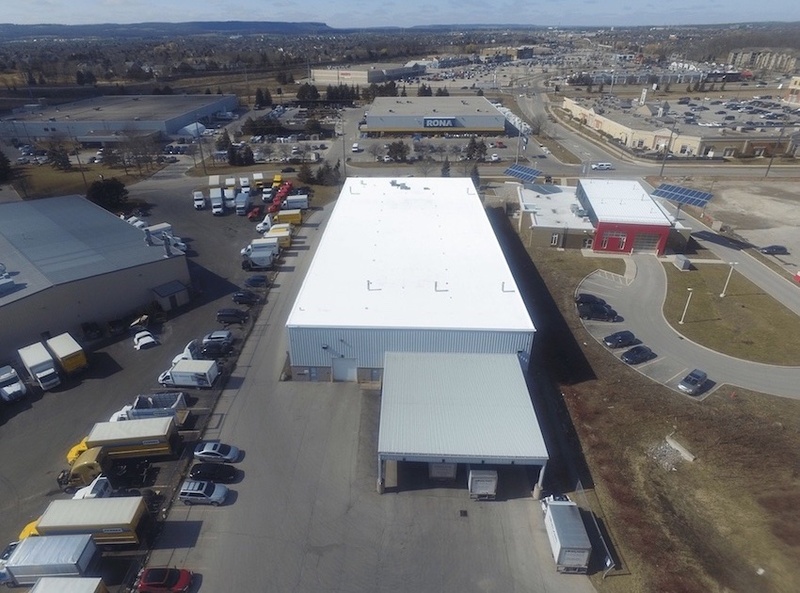 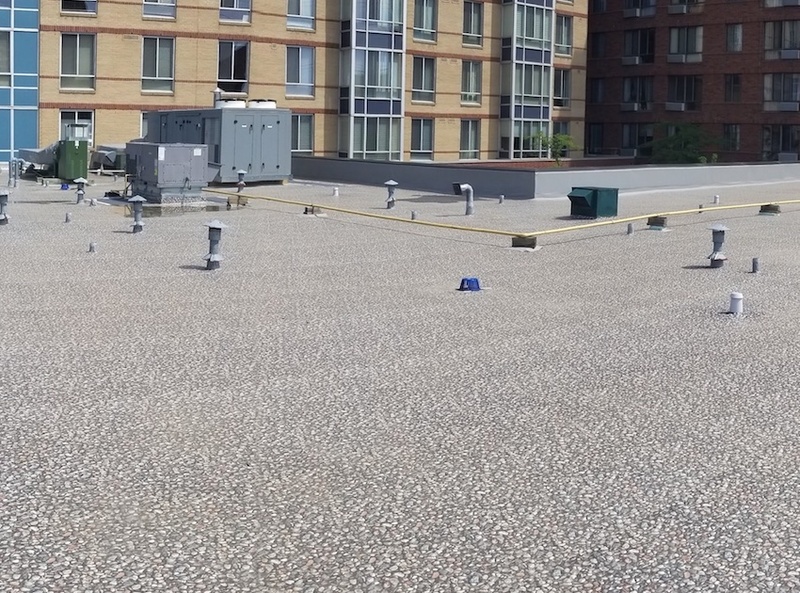 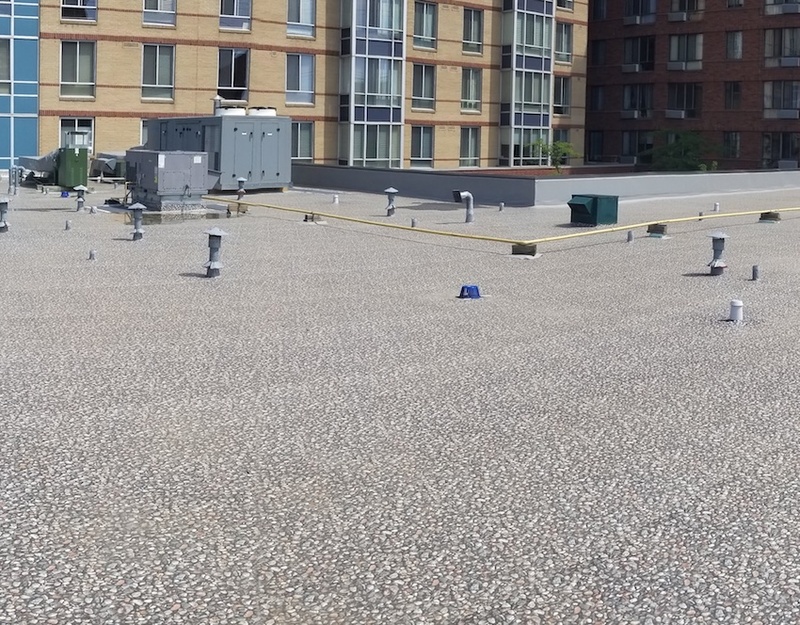 Our company has excelled in providing high-tech flat roofing solutions to many commercial and industrial buildings throughout the Hamilton, Burlington, Niagara, GTA areas of Southern Ontario. 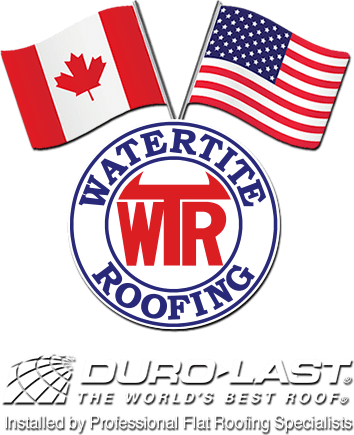 We currently hold Duro-Last Elite Contractor Status and are proud of our North American manufacturer installer alliance. 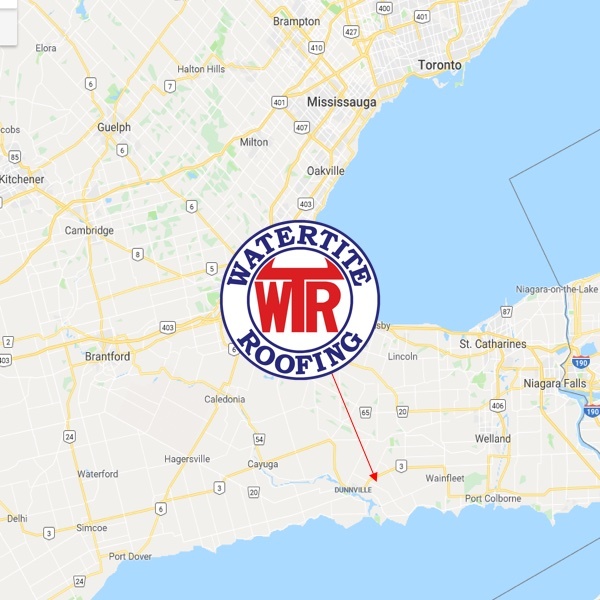 Copyright @2019 Watertite Roofing. All Rights Reserved.